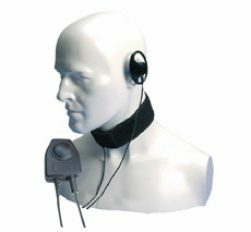 From July 1st 2018 Solas requires a minimum of 2 Intrinsically Safe radios for all vessels that need to comply with Solas. 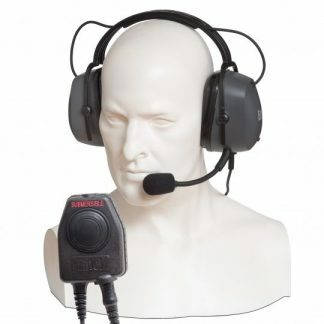 Intrinsically safe radios, are radios that are specially designed for safe use in areas that have potentially dangerous atmospheres, such as ships battery rooms, where the batteries can emit potentially flammable gases, whilst being charged. 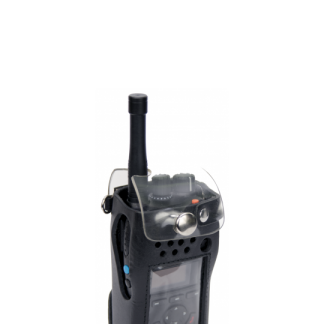 Our recommendation for a tough Intrinsically safe radio, is the Entel HT (Atex) radios. 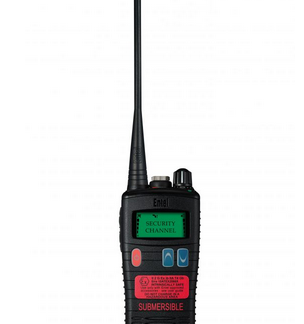 These radios are not only Intrinsically safe, but IP68 rated, which means they can be dropped into 2 metres of water, for up to 4 hours, and suffer no ill effect. 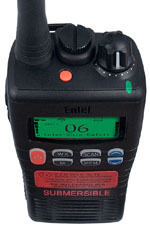 Another great reason to buy these radios, are that they are designed in Great Britain, by the talented team at Entel. 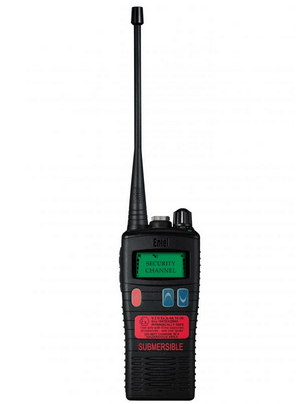 The Entel HT series intrinsically safe radio, will meet the new Solas requirements. ATEX Approved IIC – The HT900 range of ATEX certified portables meet IIC T4. ATEX Approved IIA – The HT800 range of ATEX certified portables meet IIA T4. 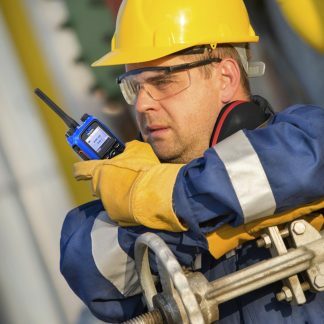 IECEx Approved – The HT500 range of two way intrinsically safe certified portable radios meet IECEx certification – suitable for those users who do not need to comply with the European ATEX standard.